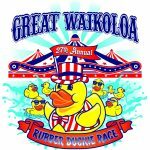 The Royal Kona Resort announced the lineup for the 10th annual Don the Beachcomber Mai Tai Festival on August 18. 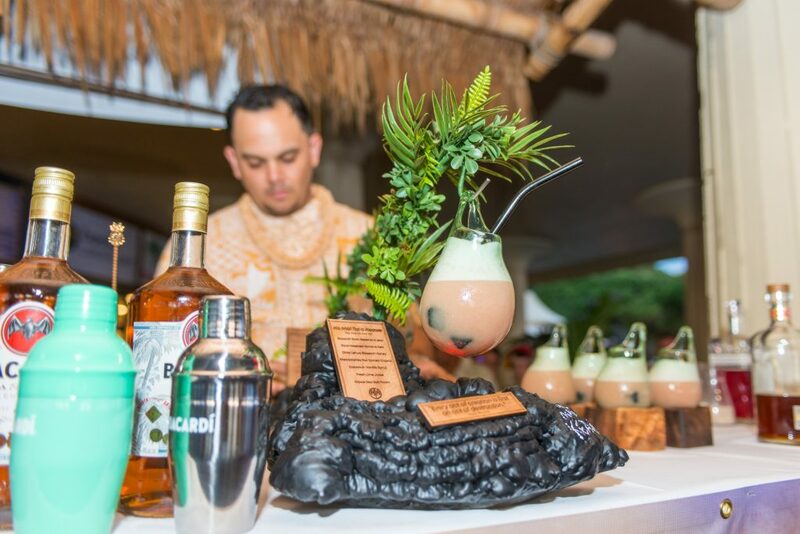 The festival will host the world’s top bartenders as they compete for the coveted title of World’s Best Mai Tai and a $10,000 grand prize. Award-winning chef and TV personality Aaron Sanchez, featured as a judge on the hit series MasterChef, has been selected as one of five celebrity judges for the Mai Tai Mix-off. He is joined by Jeff “Beachbum”Berry, recognized by Imbibe magazine as one of the most influential cocktail personalities of the past century. 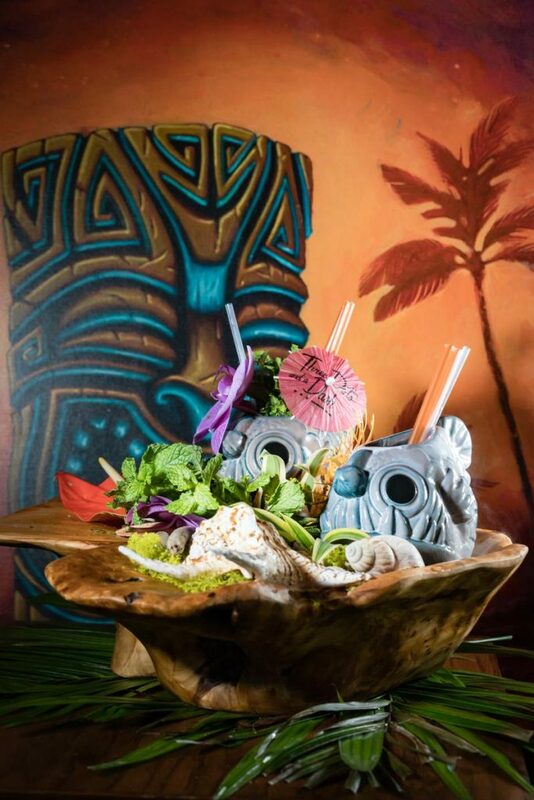 The main event, the Mai Tai Mix-off, starts at 4:30 p.m. Bartenders from all over the world will vie for the title of Mai Tai World Champion, with the winner receiving $10,000. 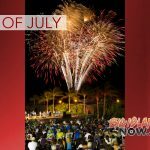 Second and third place finishers receive $5,000 and $2,500 respectively. Attendees are encouraged to cheer on the mixologists, whose creations are judged based on taste, creativity and name. 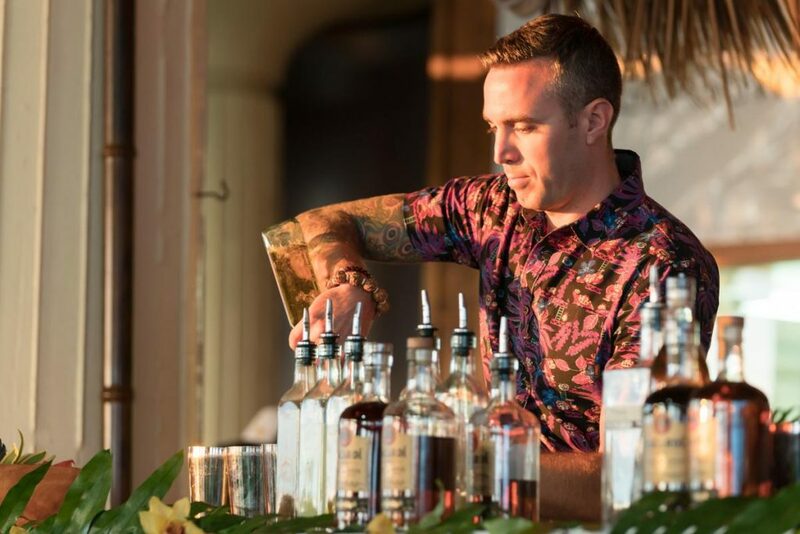 The 2017 festival crowned Kevin Beary, beverage director of Three Dots and a Dash in Chicago, Illinois, the winner of the $10,000 first place prize and creator of the “World’s Best Mai Tai.” Justin Kipapa of Myna Bird Tiki Bar in Honolulu, placed second and Paul Schreuder of Bar Leather Apron in Honolulu, placed third. Beary, the reigning Mai Tai World Champion, will defend his title on August 18. 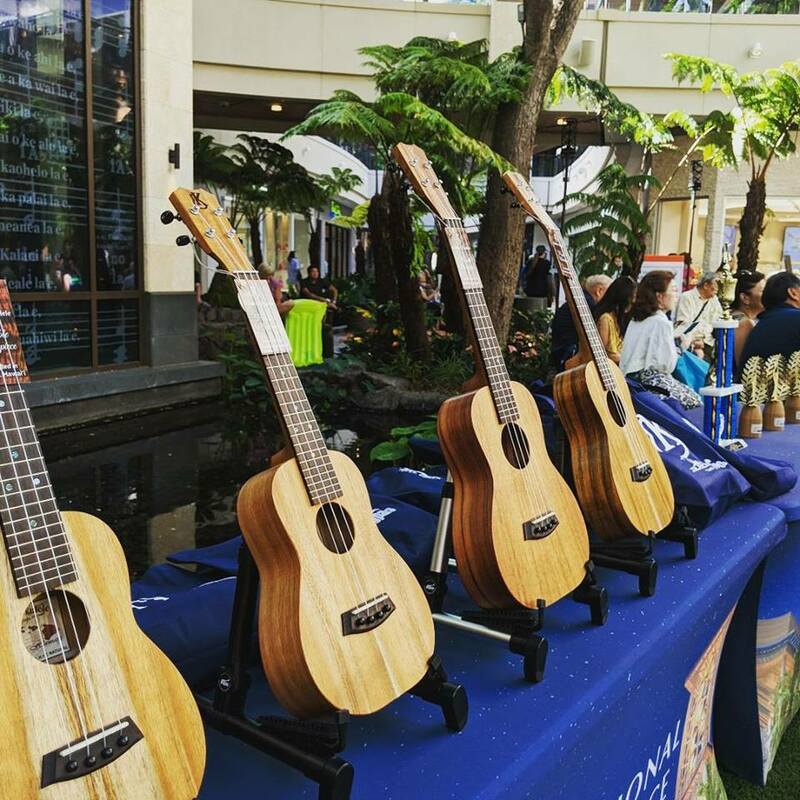 For more information visit http://www.donsmaitaifest.com.